CISO 360 CONGRESS 2018 will be hosted 20-22 JUNE in Lisbon. 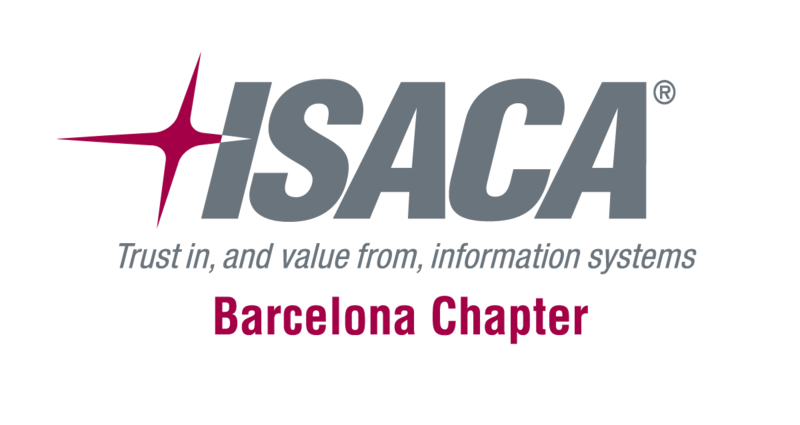 Pulse Conferences would whole-heartedly like to thank everyone who participated in the CISO 360 Congress – Barcelona, hosted 5-7 July 2017 in Barcelona at the five-star Eurostars Grand Marina Hotel. A special thank you goes to the sponsors, speakers and attendees. During the Congress on Wednesday and Thursday, an immersive programme and truly international speaker panel spanning 4 continents explored the front line of developments in the changing threat landscape as well as cybersecurity value creation strategies under the 5 key themes outlined below. Over 45 senior cybersecurity directors openly shared experiences, war stories and successes to pool brain power on opportunities and risks for cybersecurity in the era of a fast-moving threat landscape and amidst the challenges presented by digital innovation. The post-event report will be published here shortly. How can we protect business assets, brand and reputation as cybersecurity becomes an increasingly important part of the enterprise risk management structure? How are key business areas maturing and how can we stay one step ahead of change amidst ever more complex supply chain collaborations and heightened threat radar? What is the latest in global regulation, compliance and legislation and how can the CISO achieve a balance between risk-reward? How are CISOs forging new roles and standards in the age of IoT and digital transformation and embracing ‘disruptive’ technologies, change management and a winning cybersecurity investment strategy? The CISO 360 Boardroom, kindly led by Dr. Robert Coles of GSK, and sponsored by Trend Micro on Friday morning was an unprecedented success We urge you not to miss the next Pulse sound-boarding opportunity with security peers on what has actually been achieved by the cybersecurity community, how and why. A ‘must attend’ community-focused event that is hosted under the Chatham House Rule. The output report is now available – to attendees of the event. 96% OF THE ATTENDEES RATED THE CISO 360 CONGRESS ‘GREAT OR EXCELLENT’! 94% WOULD LIKE ATTEND THE NEXT EDITION! 84% RATED THE SPEAKERS TO BE OF ‘EXCELLENT’ QUALITY! We can’t wait to announce dates for the CISO 360 Congress 2018! What are effective world-class enterprise awareness and collaboration models?